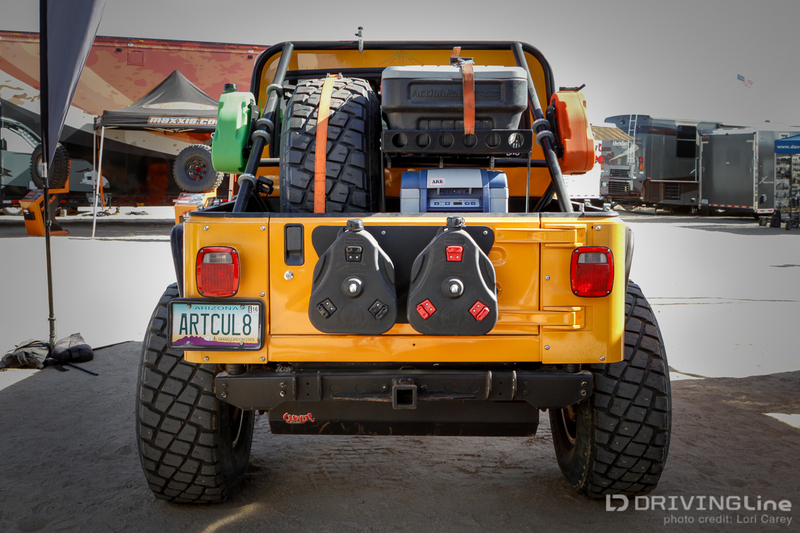 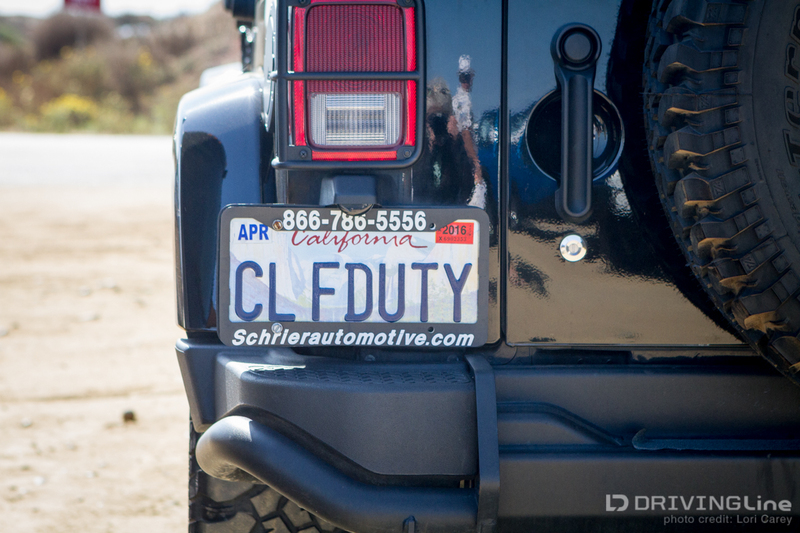 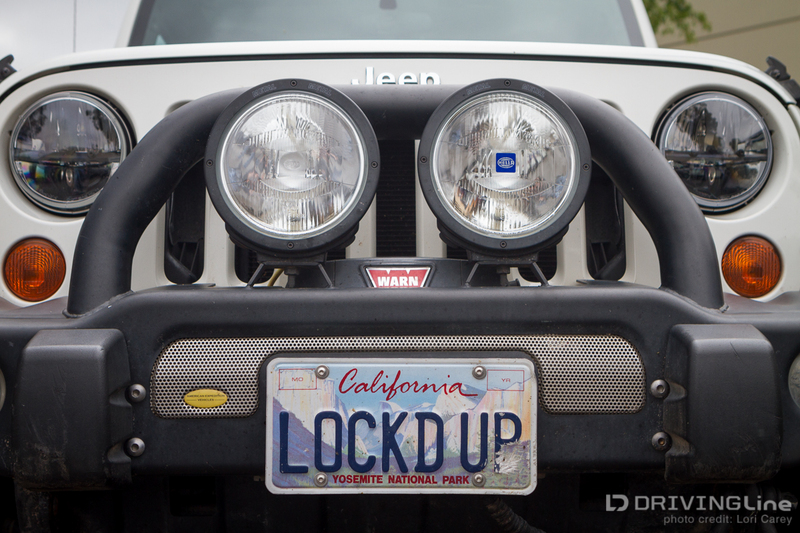 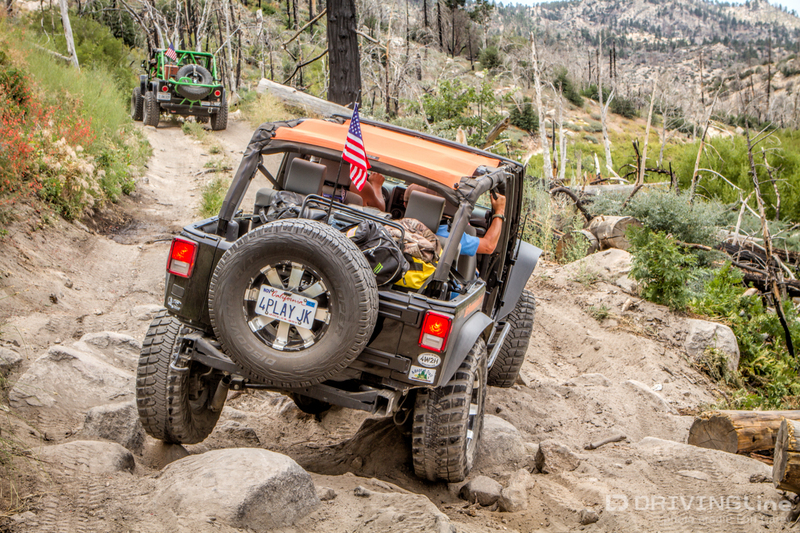 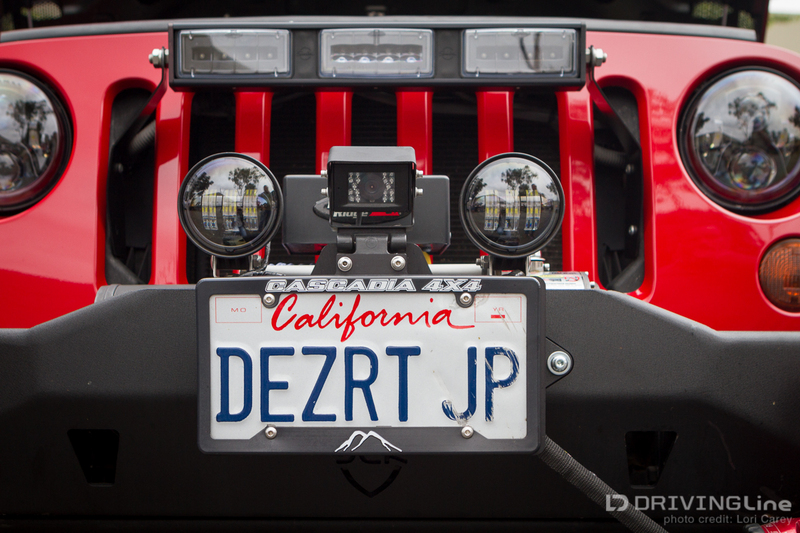 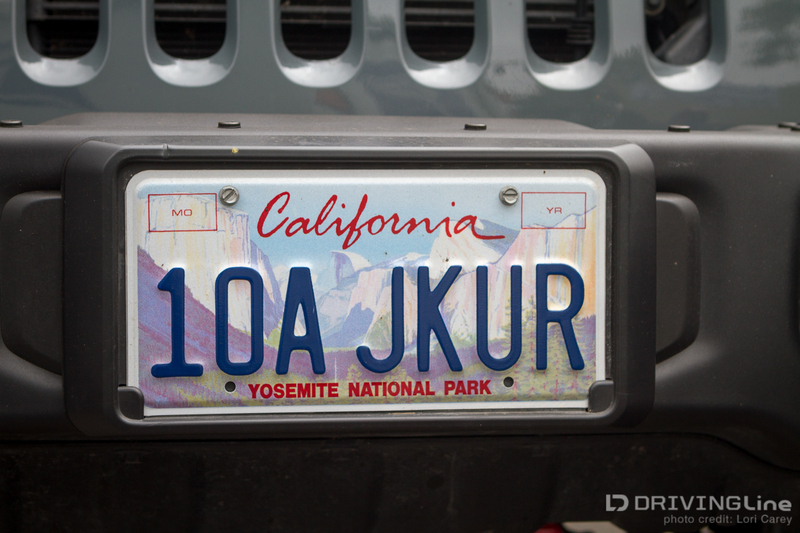 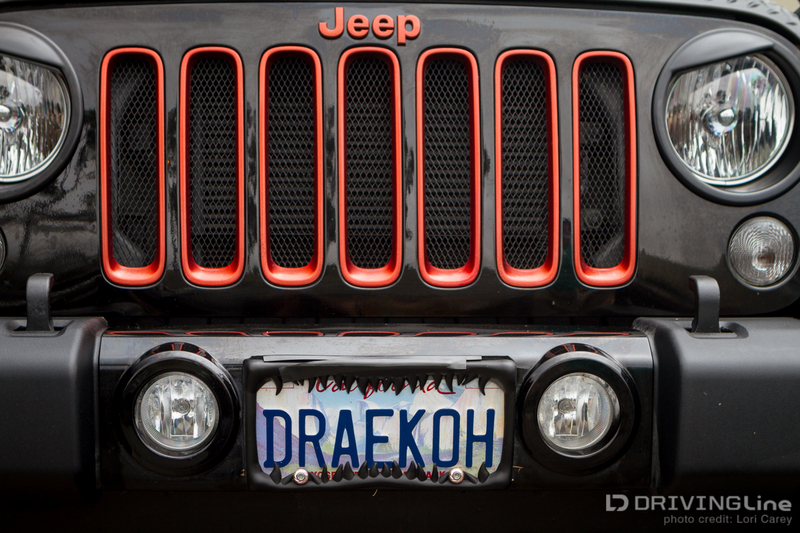 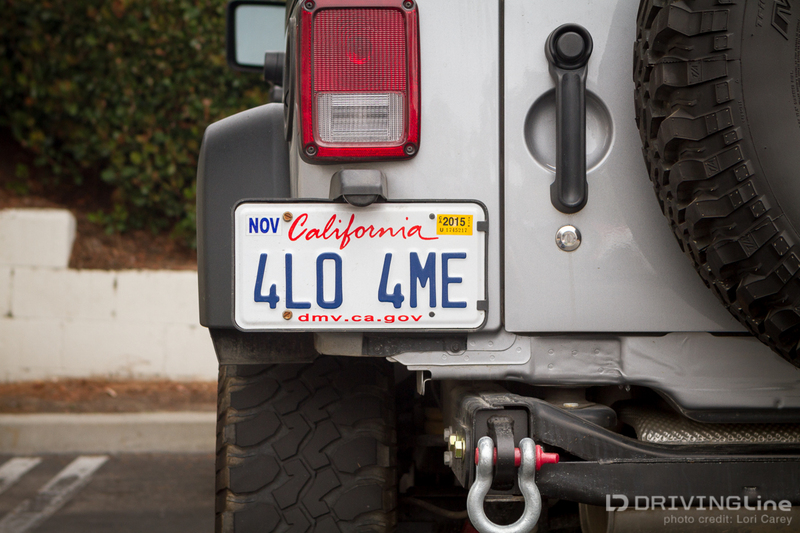 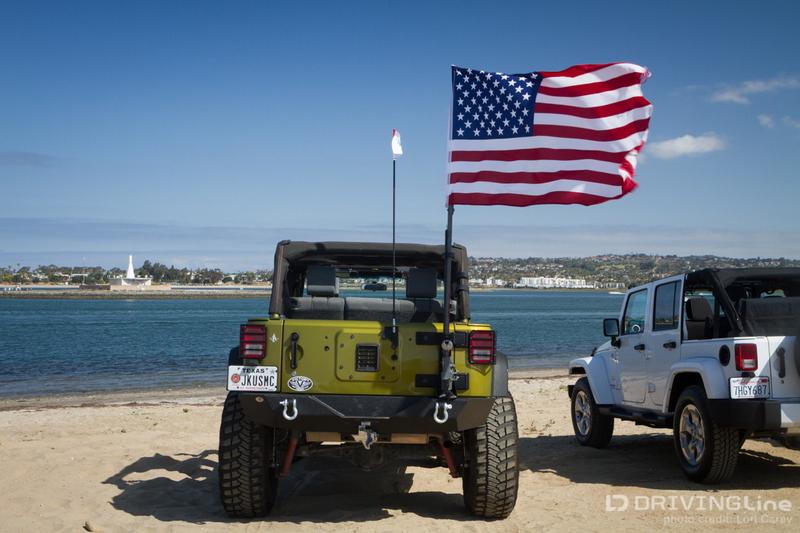 Whether it’s their trail name, their Jeep’s name or something that reflects their passion for their favorite hobby, off-roaders love to show their creativity with vanity license plates. 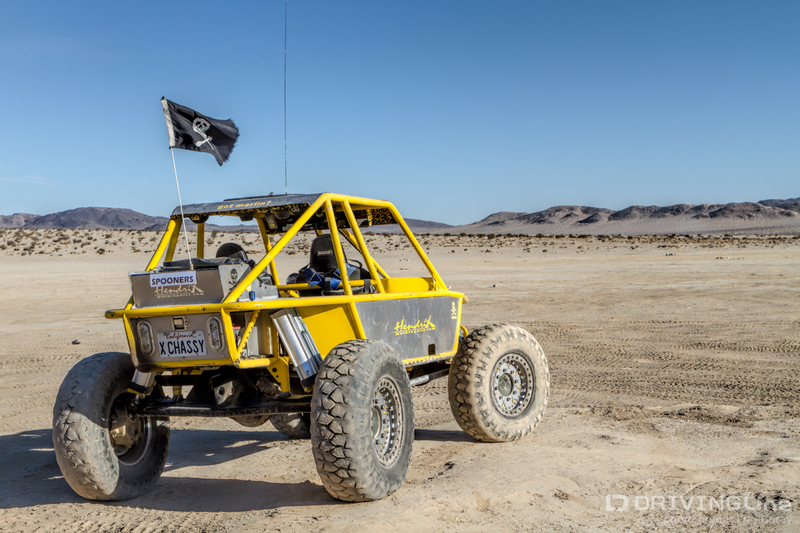 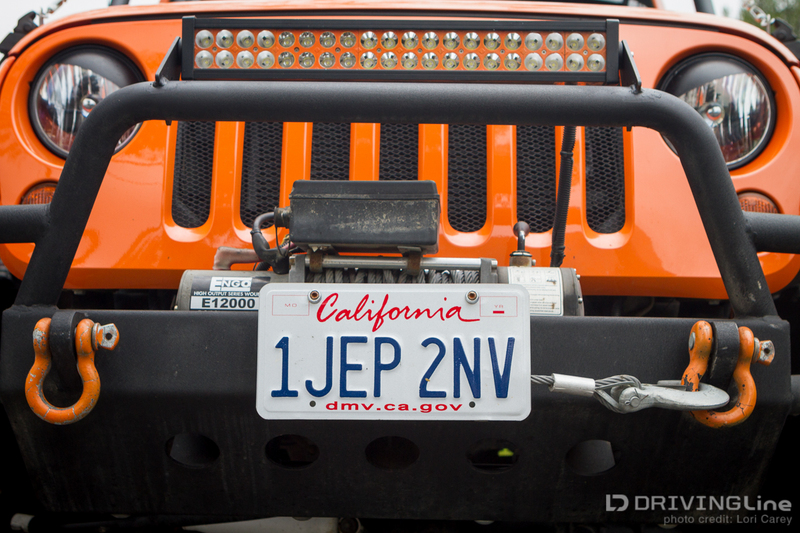 In the United States vanity plates make up less than 5% of total vehicle registrations, but you wouldn’t know it from the number of Jeeps and other off-road rigs sporting them. 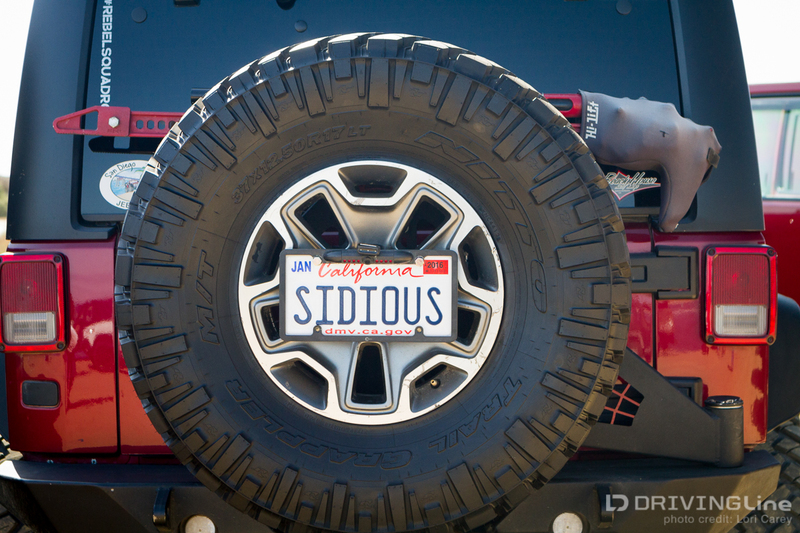 I have to admit that I’m a bit jealous because I haven’t even come up with a name for my Jeep after eight years (although I do call it several choice names when I have to spend five hours cleaning it after a trail run), so I really admire the creativity that people put into their license plates. 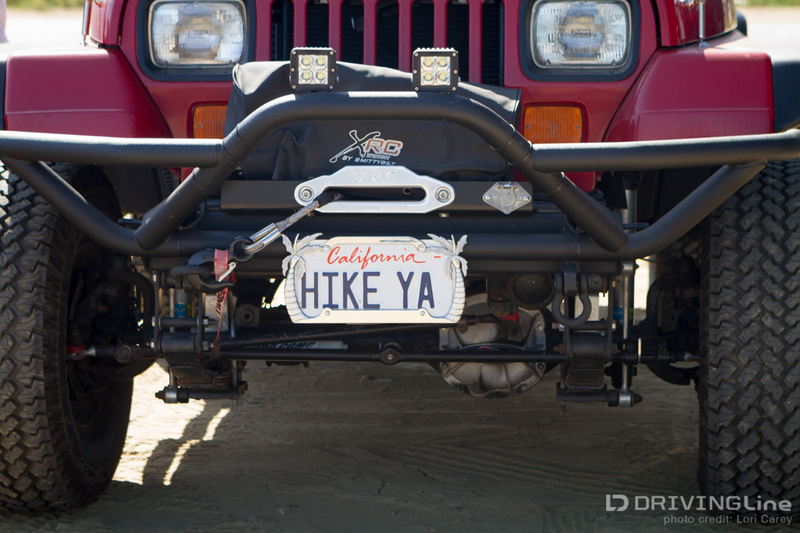 I love to check them out at large gatherings and can’t help but smile when I figure out what one says. 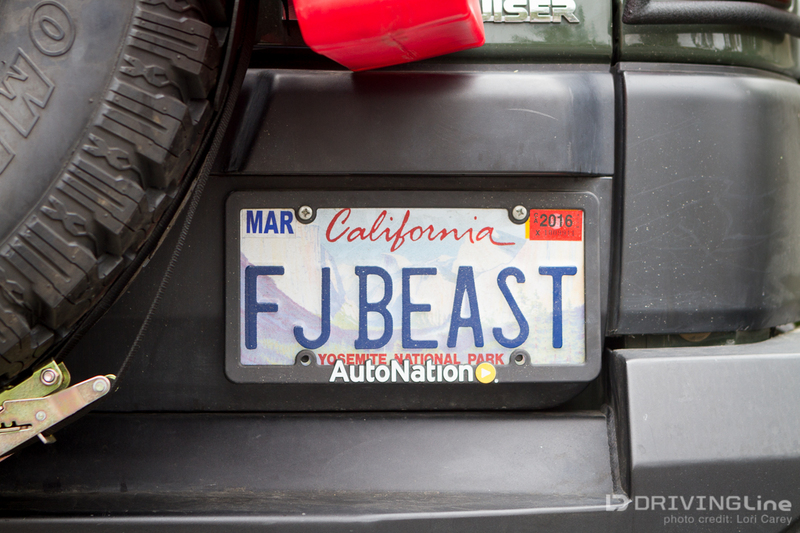 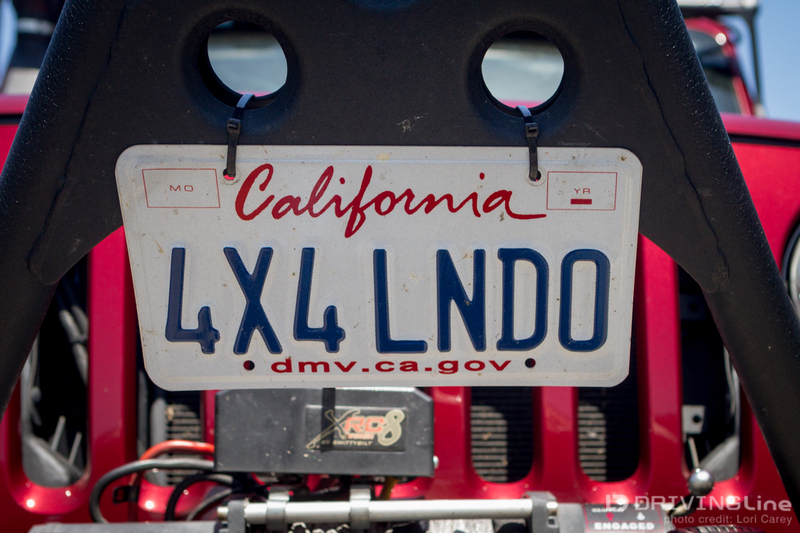 I hope you enjoy this gallery of license plates spotted at recent events and have some fun figuring out what they say. 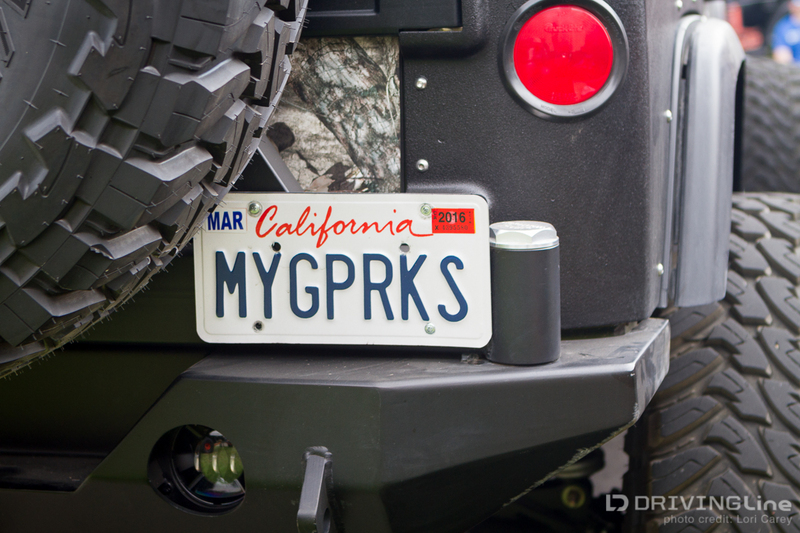 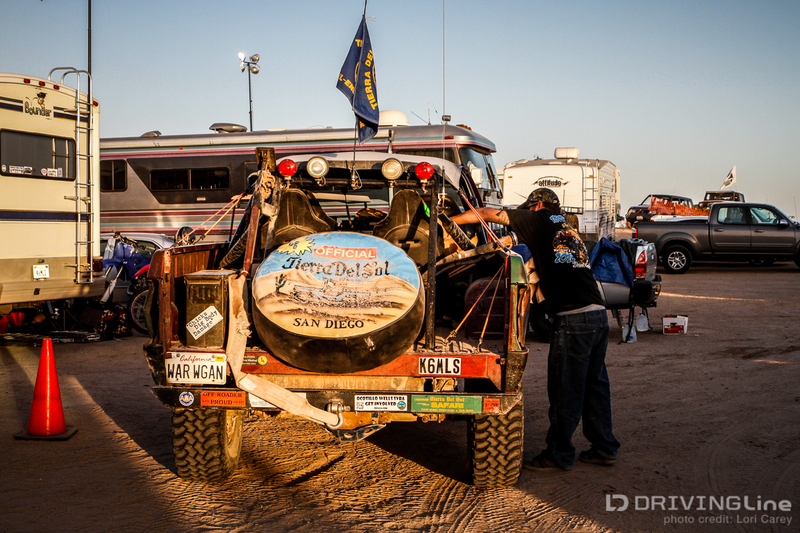 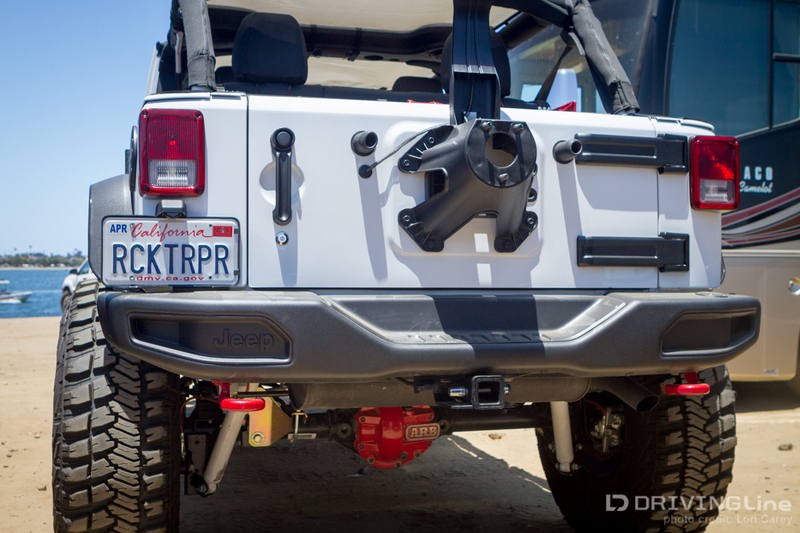 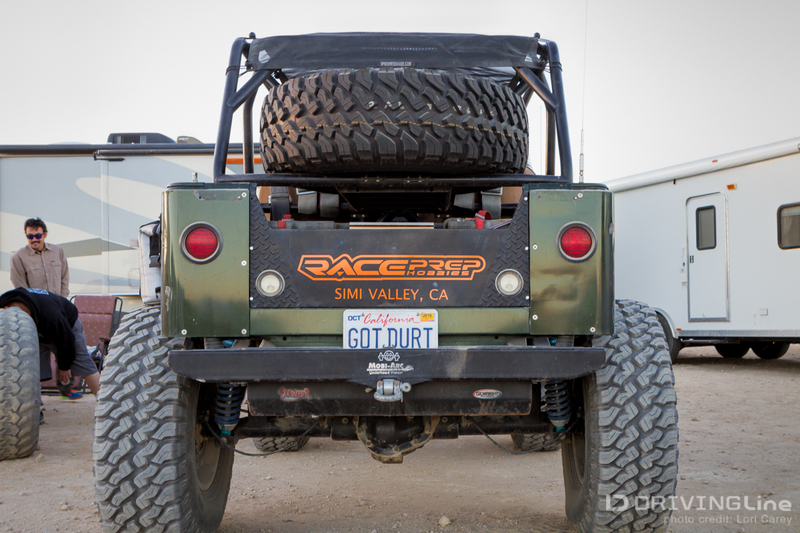 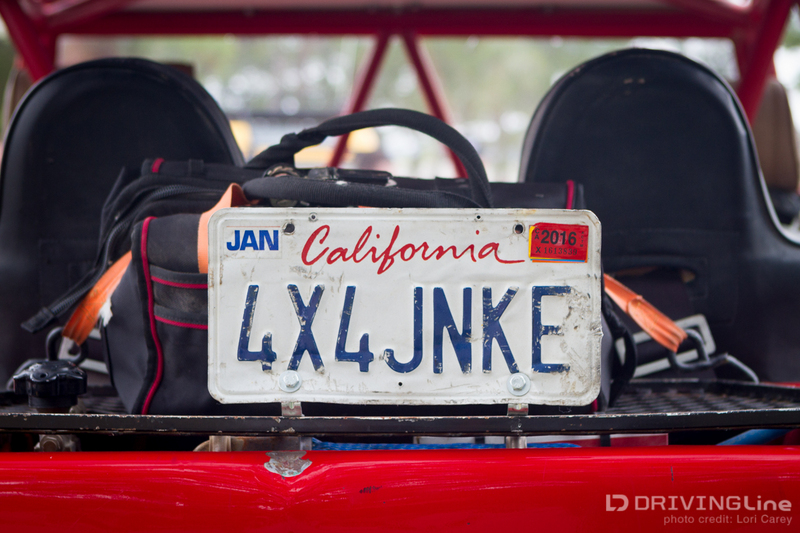 Do you have a vanity license plate on your rig, and if so, what does it say?